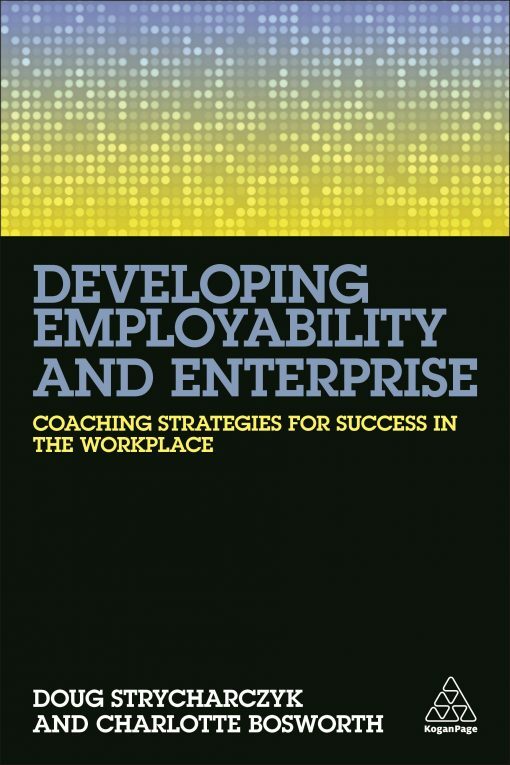 Developing Employability and Enterprise shows how to help others develop the behaviours and attributes needed to thrive in the modern workplace. 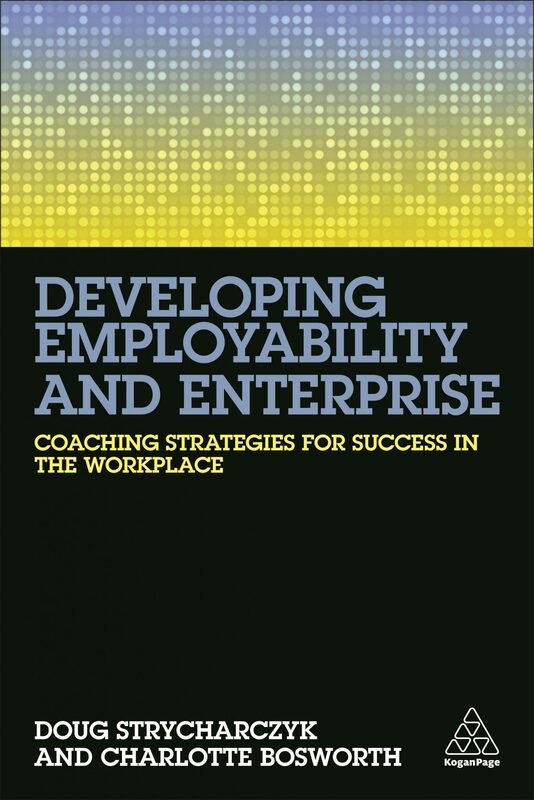 It offers coaches, career advisors and educators a complete guide to what employability looks like in the 21st century, both for new entrants to the world of work and those finding themselves in situations where they need to secure a new job or even career. 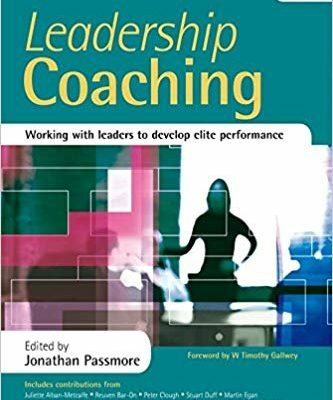 The book shows how employability can be measured and how skills and attributes such as resilience, confidence, motivation, dealing with others, overcoming challenges and entrepreneurship can be developed through coaching and mentoring. Supported by the latest research from academia, government bodies, and practitioners, Developing Employability and Enterprise brings together some of the most influential thinkers around the world to offer a new approach to career management that looks beyond simply offering advice on résumés and CVs, job applications, job searches and interviews. 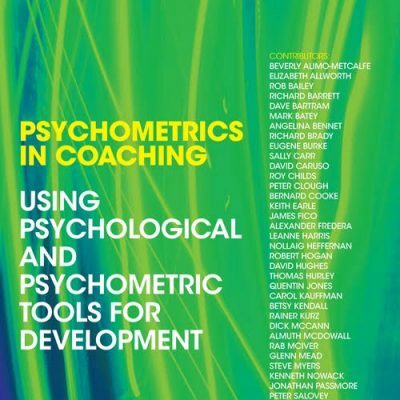 It offers practical guidance on what attributes to develop and tools for how to do this including assessment options, sample exercises, notes on how to use the concepts in practice and global case studies. Written in a concise, conversational, accessible and persuasive way, it’s like having a toolkit to employability success at your fingertips. Understanding how to develop the skills and mindset needed to improve success is key. Charlotte and Doug are experts in their field and have really got to the heart of the subject in this book. a much needed book for people of all ages as positive career development becomes a crucial component of a flourishing life. 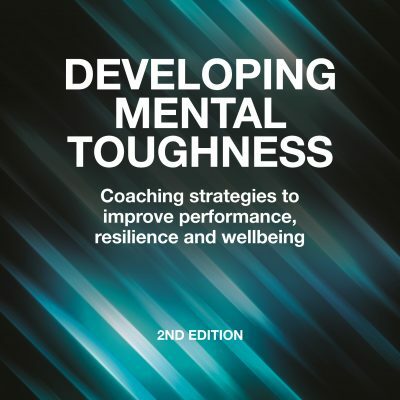 In particular, understanding and learning the skills of mental toughness proactively will allow individuals to be persistent in the face of setbacks and challenges in a highly competitive world. It also most importantly creates the psychological flexibility to adapt to inevitable changes in the future career market. Employability is a complex area which goes beyond qualifications, personal skills and interests to touch base with aspects such as intrapersonal perceptions…. [T]his great book has an immense amount of information that will help to guide you sequentially. I recommend it highly for everyone who in this field.